Titled All Musical Matters, this twelve minute video introduces solfege, encourages singing and teaches basic rhythms using Ta and Ti Ti. 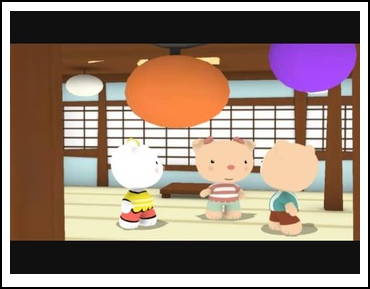 Your young students will love the cute animated characters and the original illustrations. Perfect length to play during any music class time for preschoolers through 2nd graders. Full version available to download for $5.